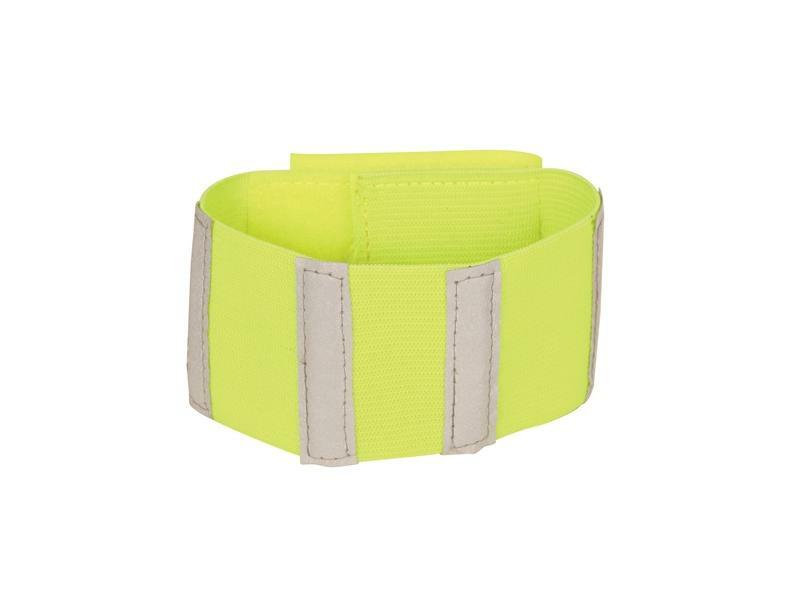 The bright Reflective Bands from Roma are designed to go around your horses legs in dark lightening conditions to help you be seen. 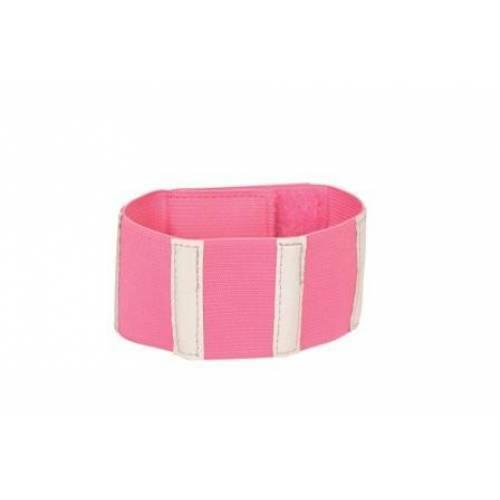 The bands are very refelctive and will keep you visible. 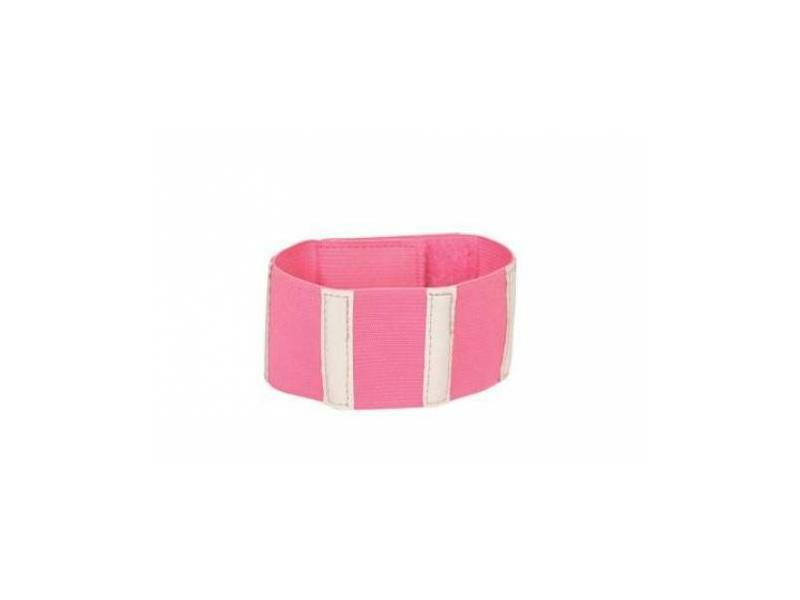 Available in two bright colours. 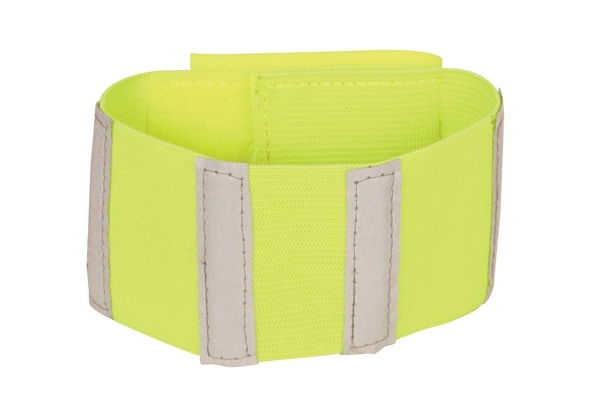 There are currently no questions for Roma Reflective Bands - be the first to ask one!